We loved seeing a bit of nature brought indoors in this edit of entries from our #cittahomestyle Instagram competition. Plants make us happy, help us recharge and even be more productive! When it comes to interior styling, plants are a great way to make a statement, or add a subtle touch of colour and texture. If you haven't entered the competition, there's still time. 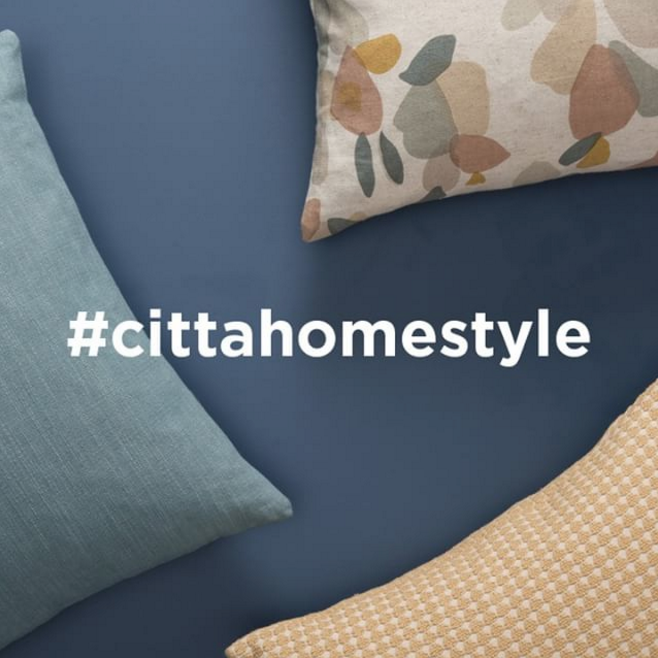 Don't miss out on your chance to win a $1500 Città voucher!